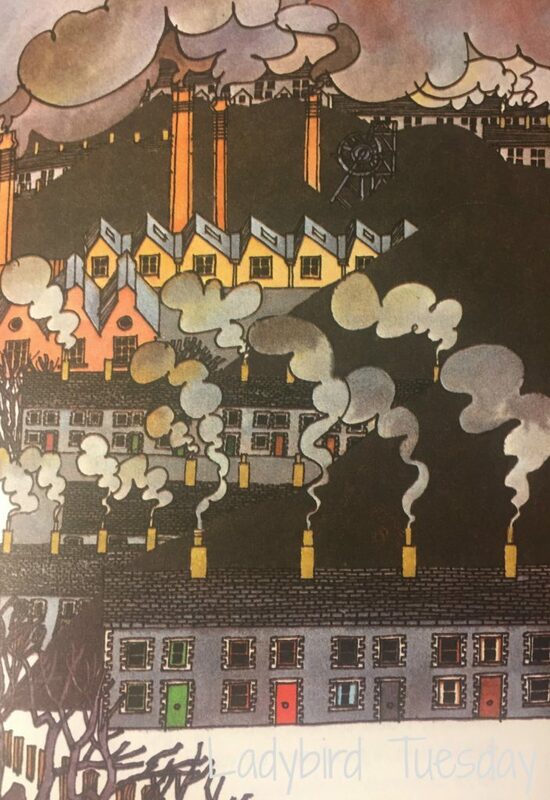 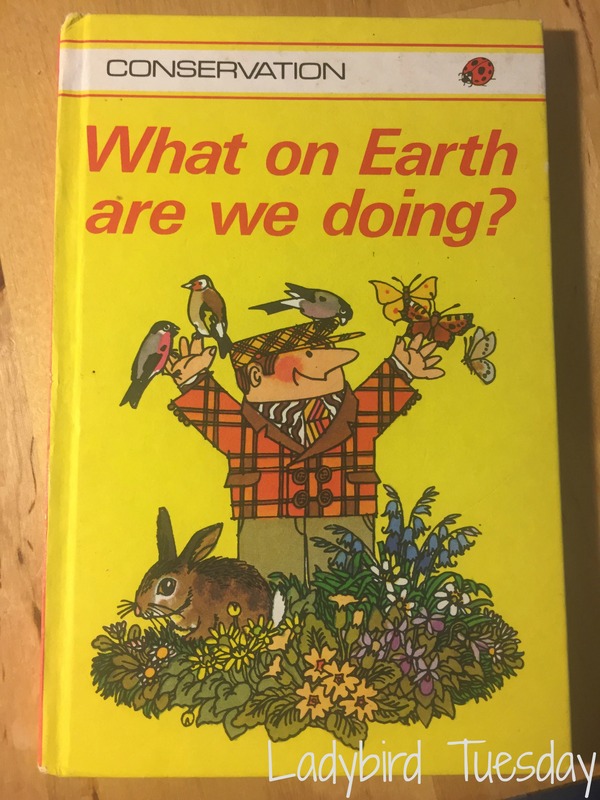 Ladybird Tuesday: What on Earth are we doing? 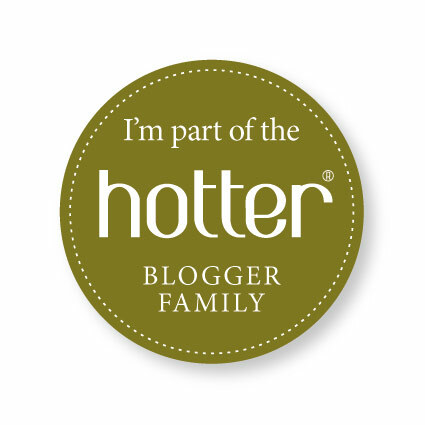 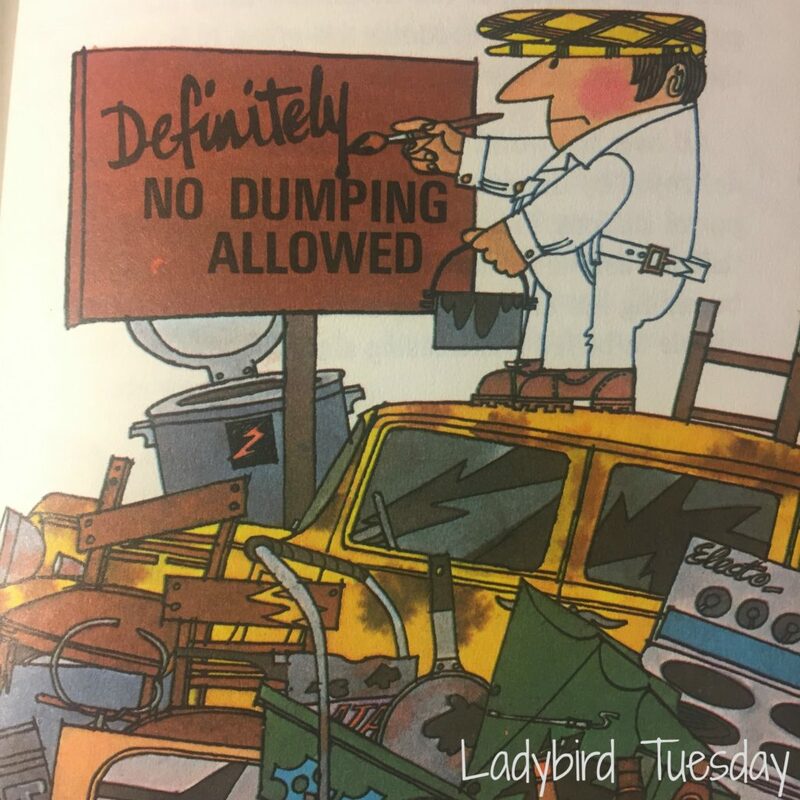 No – this isn’t some statement about the state of Ladybird Tuesday on this blog (although – maybe it should be!) 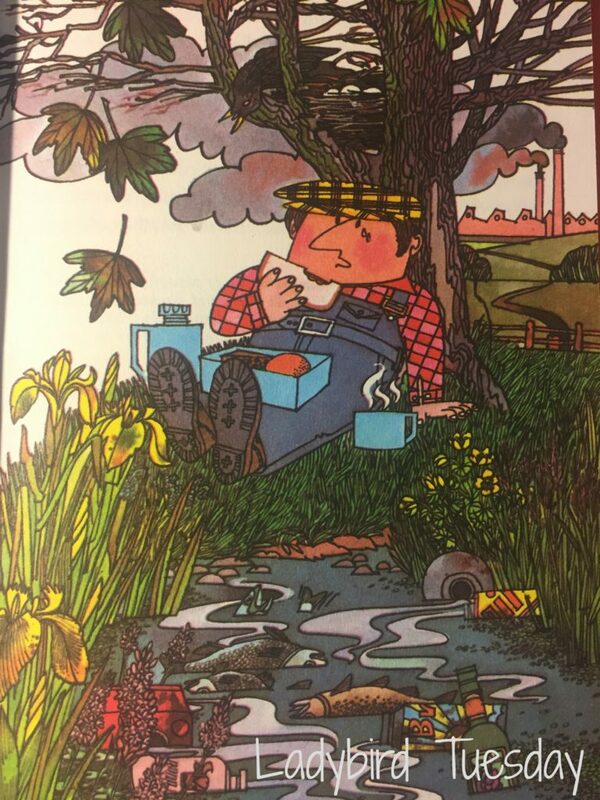 but instead the question posed in the title of this week’s Ladybird Tuesday book choice.